My Fashionable Designs: Easy Teacher Gift Idea! 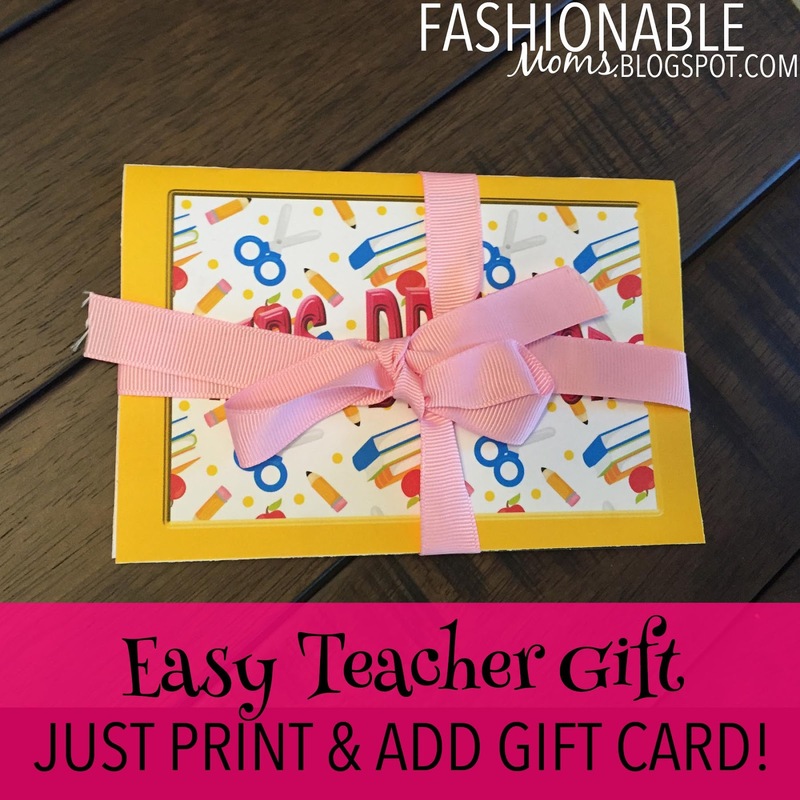 I wanted to share a gift idea that I use for my kids' teachers. 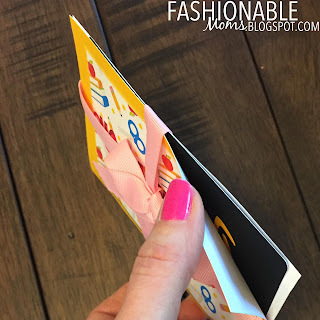 I have been giving gift cards for Christmas and the end of year for the last few years now because it's so easy and then the teacher can buy what she wants!! Yes, it's fine to just use a card with an envelope and put the gift card inside....but of course I need something personalized!!!! 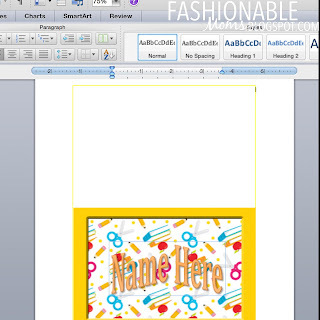 To create your own personalized card, just download this Word file, insert the name, print and cut. 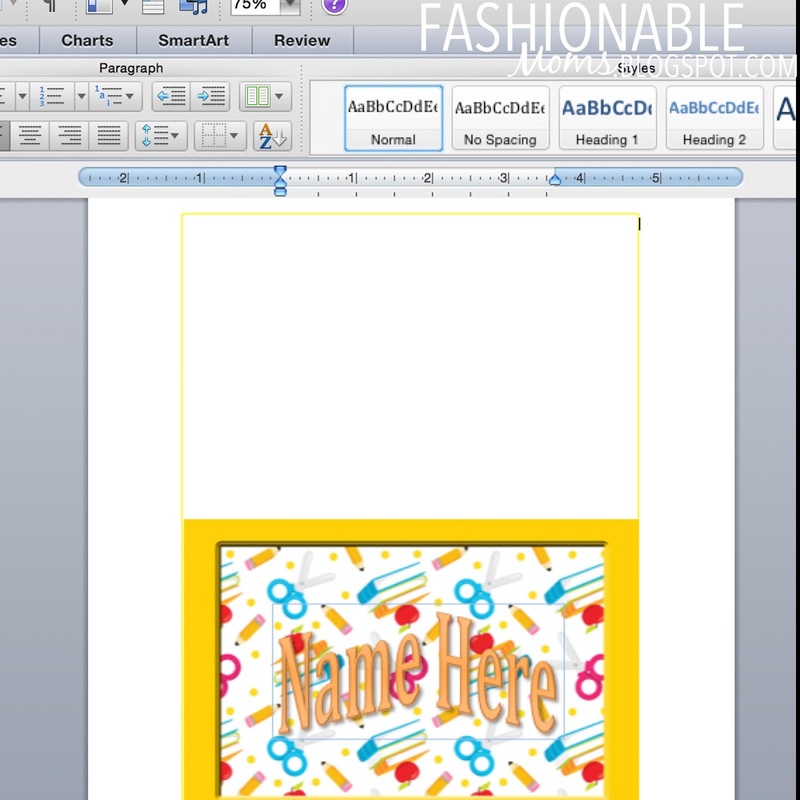 Fold like a greeting card and have your child write a message to the teacher. Insert a gift card. Tie a ribbon around the card and voila......three minutes to a cute, easy gift!!! Card background purchased from https://www.etsy.com/shop/Prettygrafikdesign. 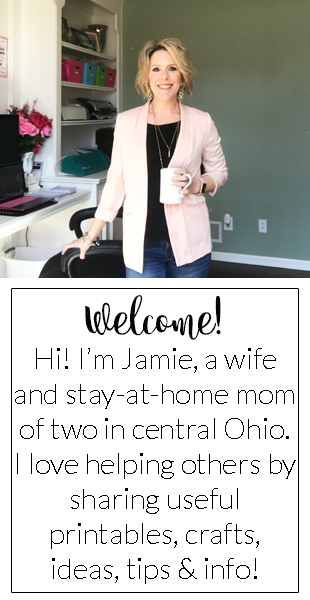 Designed by Jamie/fashionblemoms.blogspot.com for your personal use.